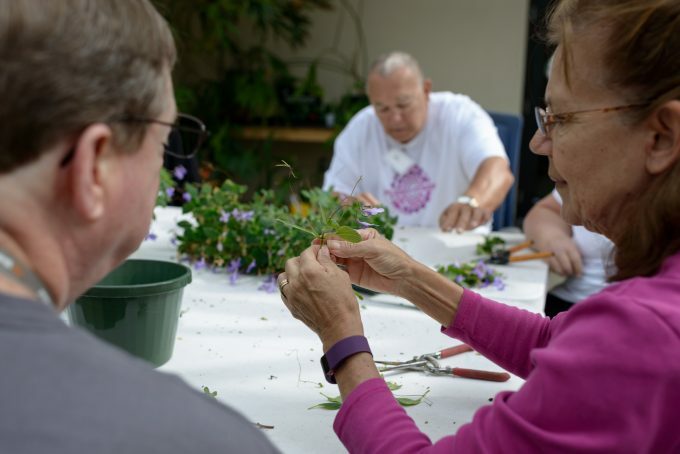 The Therapeutic Horticulture Program at Wilmot Gardens strives to offer programming to participants free of charge through grant funding and private philanthropy. Consider giving the gift of healing by sponsoring a participant. To learn more about current sponsorship opportunities complete this form and a staff member from Wilmot Gardens will contact you. Or, you may reach out directly to Bailey Hillman at (352) 273-5832 or bahillman@ufl.edu for more information. Any questions about sponsoring a participant?